Of course, he is most well known for breaking boundaries of acceptable filmmaking. Drugs, queers, abortion, religion - nothing is sacred in his field of vision. When asked about it, he says "secretly I think that all my films are politically correct, though they appear not to be. That's because they're made with a sense of joy." And perhaps that is why so many people from all around the world take such joy in his movies. Or read Stephen Holden's review of the documentary Divine Trash for a glimpse into his past. Another major influence on Mr. Waters... The Wizard of Oz. "When they throw the water on the witch, she says, 'Who would have thought a good little girl like you could destroy my beautiful wickedness'. That line inspired my life. I sometimes say it to myself before I go to sleep, like a prayer. 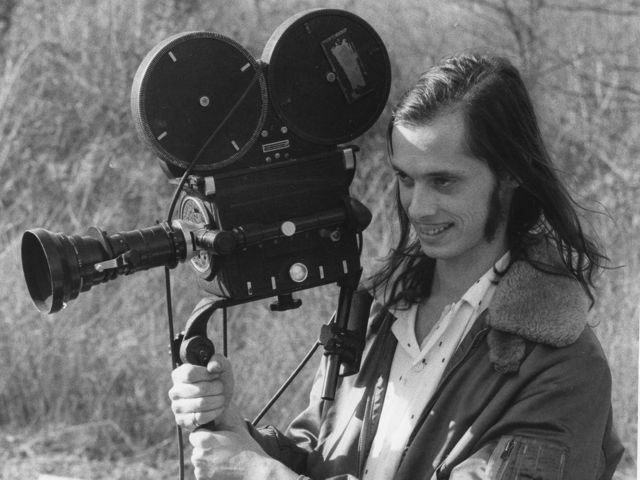 You can read more about John Waters thoughts on The Wizard of Oz in The Film That Changed My Life: 30 Directors on Their Epiphanies in the Dark by Robert K. Elder. DreamlandNews © 2016 Jeff Jackson. Got news? Email me!